Full-time working mum and Muddy founder Hero Brown on flexible working. 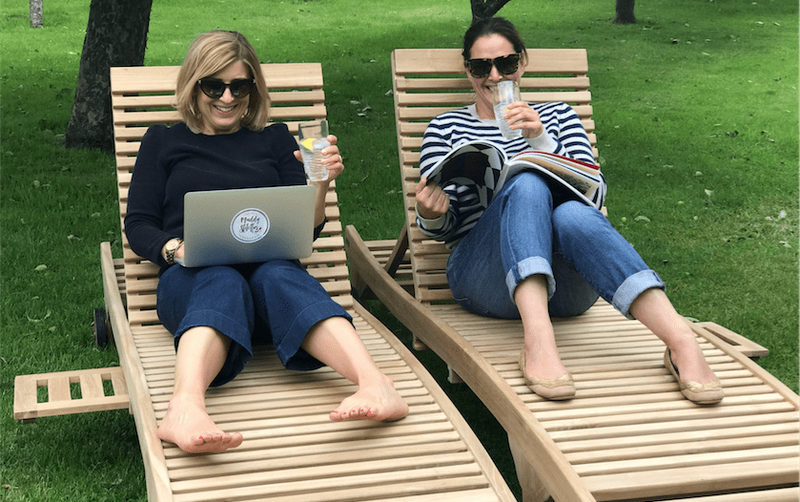 It’s not often we get serious at Muddy – we’re too busy clowning around and main-lining gin usually of course – but flexible working is such a serious issue. And for so many women, lack of it is a serious problem. It’s such a hot potato right now but there’s lots of talk without much actually being done from what I can see. 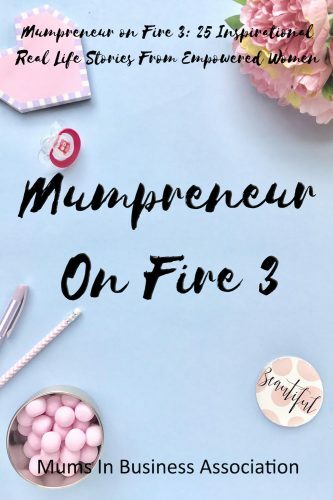 I’ve lost track of the number of intelligent, ambitious female friends whose careers have been derailed or rerouted after having children due to lack of flexi-working options. My male friends who’ve become fathers? Hmmm, not so much! There seems to be this massive disconnect between the huge amount of people who crave flexible working and many firm’s cultures and policies. 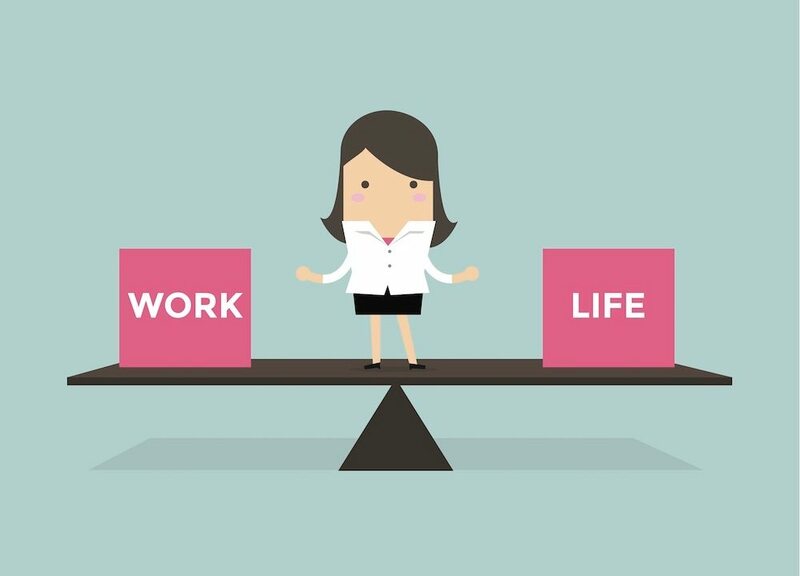 A recent YouGov survey found that 70 percent of respondents wanted to work flexibly, with 65 percent saying it’d improve their wellbeing and job satisfaction. But a third thought their employers wouldn’t let them work in that way. It’s something I have lots of first-hand experience of here at Muddy. Discussions around flexibility are par for the course when the vast majority of your team are midlife women with children, elderly parents and myriad responsibilities outside of work. Barely a day goes by when someone doesn’t have to leave early, arrive late, hastily amend their planned working pattern, take a pressing personal call (those ominous ones when the school’s number flashes up on your mobile), or let off steam over a coffee about a family issue. I’ve learned over the years that being a de facto therapist/counsellor is a core part of my job description. But I’d be a fool to kick up a fuss – and a hypocrite. In times of family crisis (and, God, there have been a few of late) I myself need to be able to drop everything for an hour, a day or longer to get things sorted on the home front, safe in the knowledge that my team are motivated and loyal, and competently holding the fort. And you know what? Despite all of the other demands on our time and headspace, we get the job done and in style (well, we like to think!). The working mothers at Muddy are nothing short of time management ninjas, quite frankly. As the adage goes, if you want something done, ask a busy person. Ain’t that the truth. The editorial team, demonstrating flexible working. Believe it or not, we’re highly productive with a G&T. 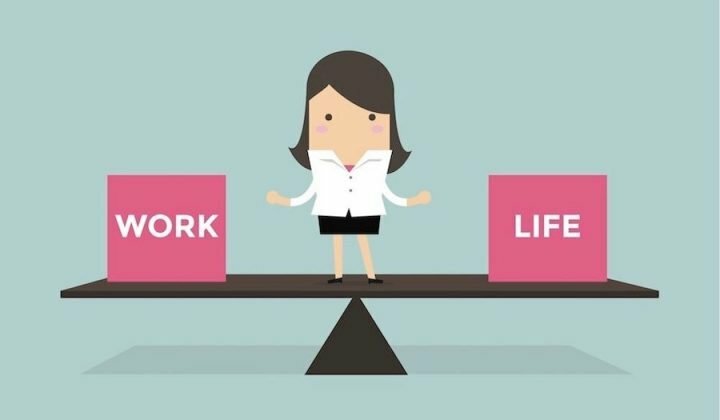 Now I’m a boss, I totally understand why the desire for flexible working can be a headache for employers. But what’s the alternative? To not employ brilliant, bright, fantastically experienced and knowledgeable midlife women in case their their mums get ill? To spend time and money training people up only for them to leave in a huff when you won’t let them finish at 3pm on Fridays to do the school pick-up? The reality is there needs to be some give and take. And that works both ways – a Muddy staffer may have to run out the door at 5 on the dot, but I know she’ll log back in at 9pm and send that crucial email. 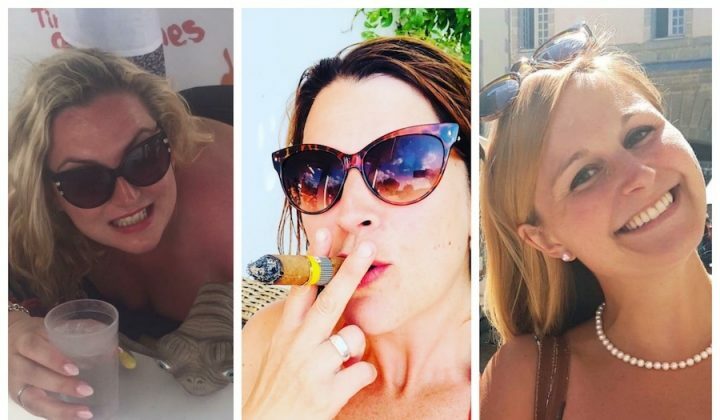 It’s not easy sometimes – there’s keeping track of who’s working where, trying to find suitable times/days to have all-staff meetings and don’t get me started on summer holidays (you all want to go away for the same three weeks in August? ‘Course you do!). But we make it work. I’d love to hear your thoughts on this one. 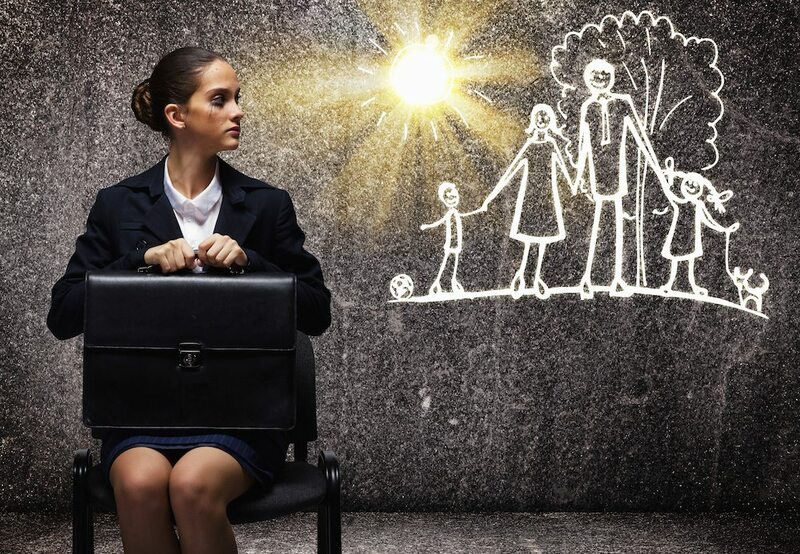 What’s the way forward with flexible working? If you were Queen of the World, what’s the one thing you’d do to make it work for everyone? Any tips or experiences (good or bad) from either bosses or employees that you’d like to share with the group?! Answers in the box below, please!